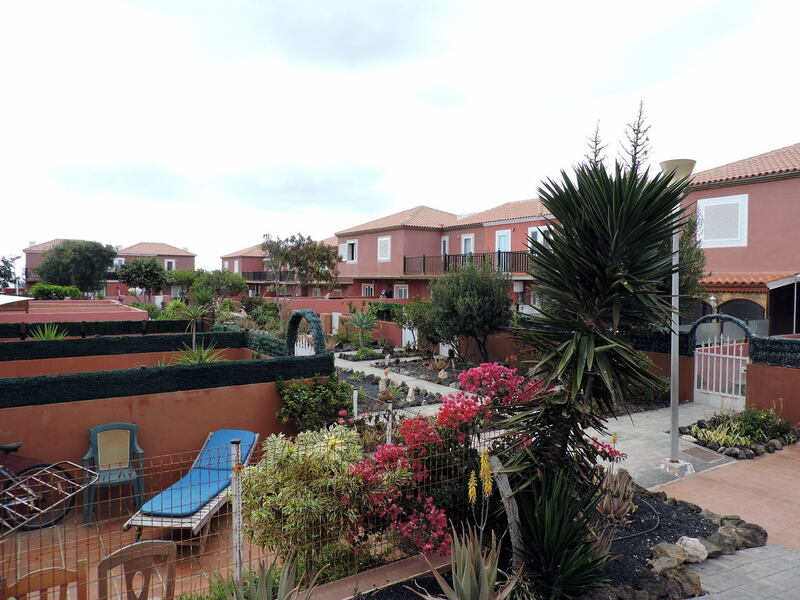 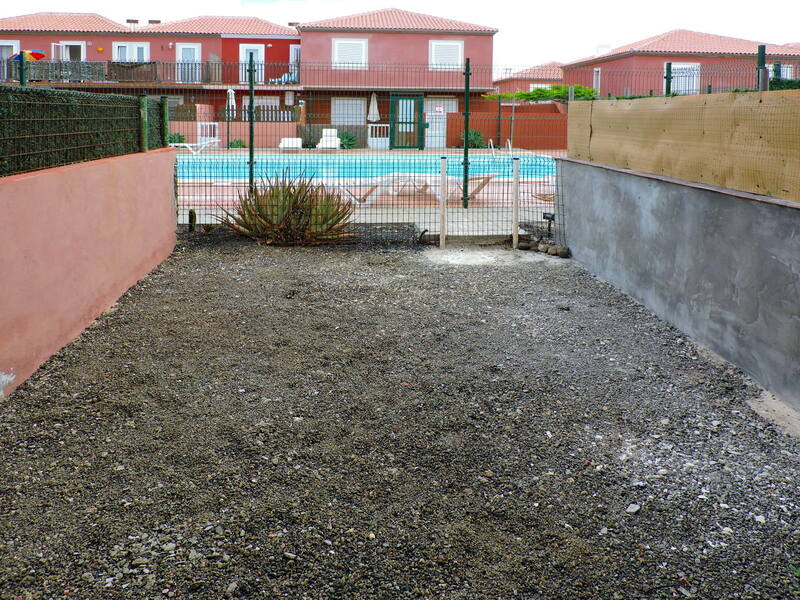 The property is located in Costa de Antigua, in the Costa Golf II residential complex, a fully fenced complex in good maintenance conditions with a video surveillance system, two swimming pools, a solarium area and well-kept gardens. 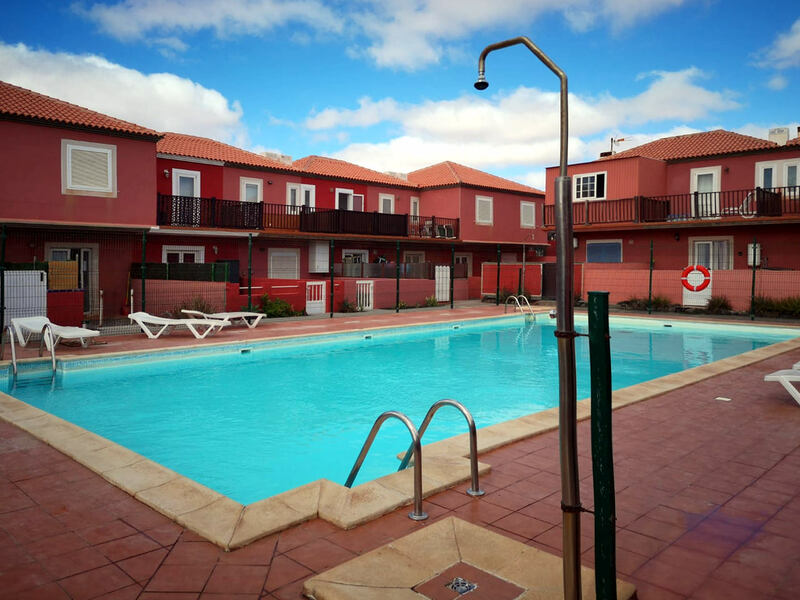 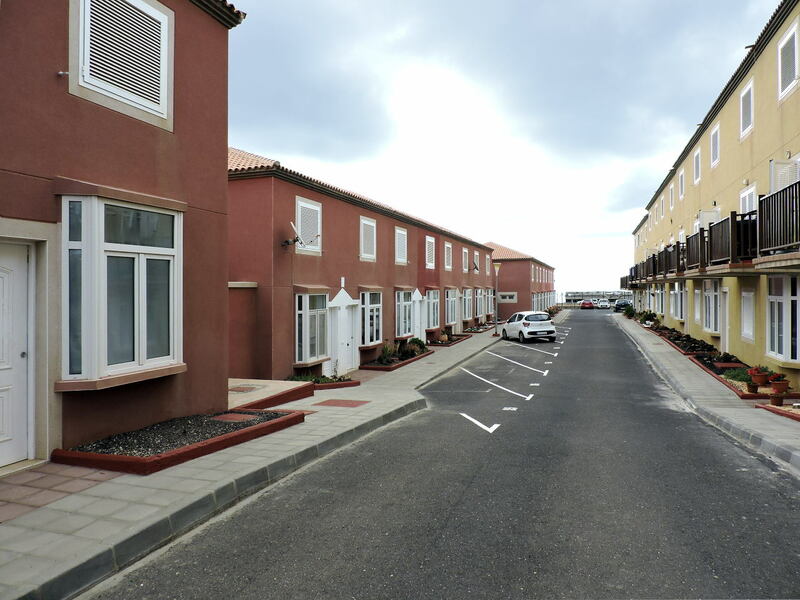 Costa de Antigua is two kilometres from Caleta de Fuste, where are most of the services, and about ten kilometres from the capital Puerto del Rosario. 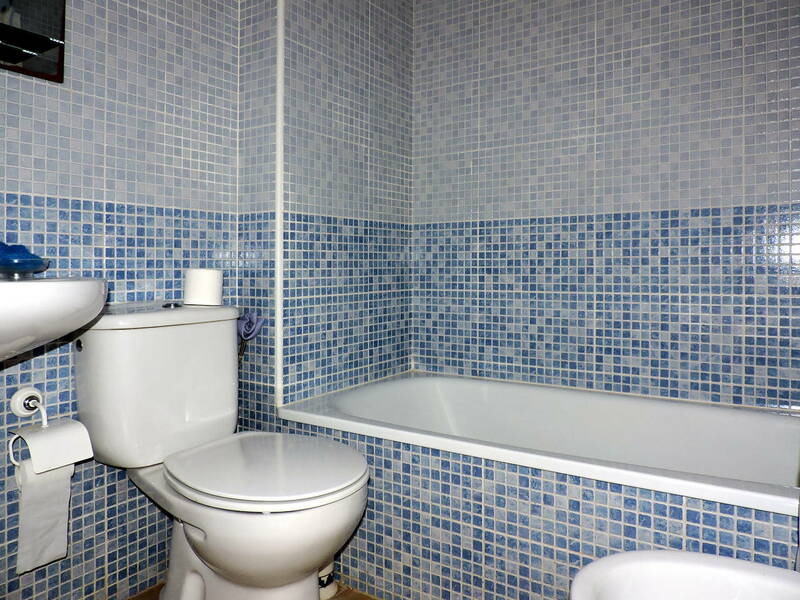 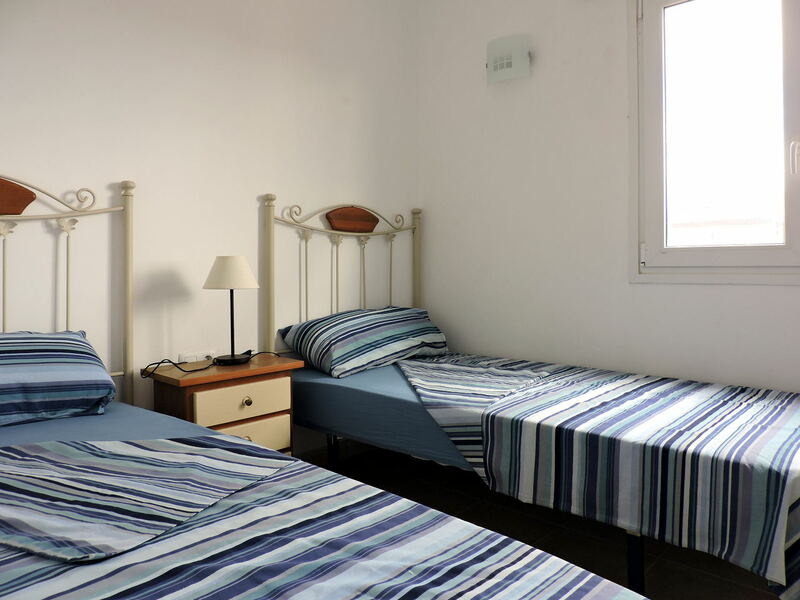 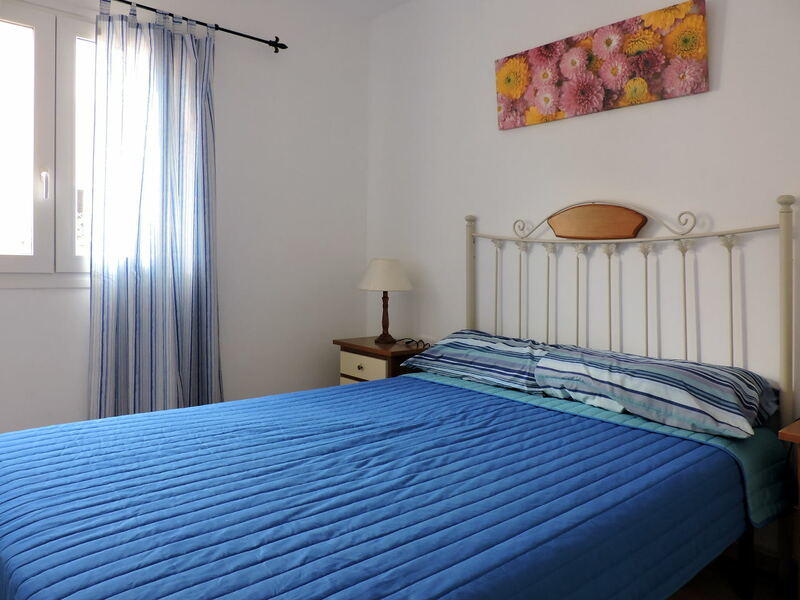 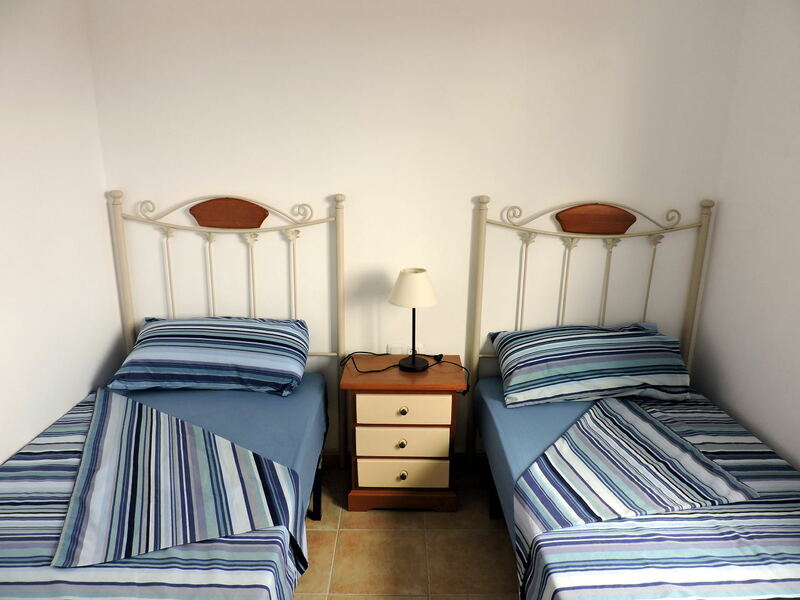 on the first floor, there are two double bedrooms with fitted wardrobes and one bathroom with a bathtub. 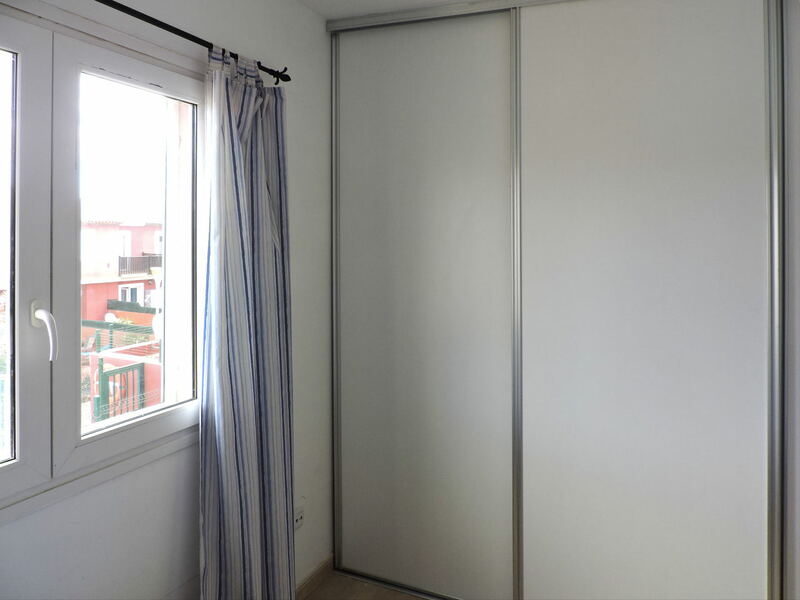 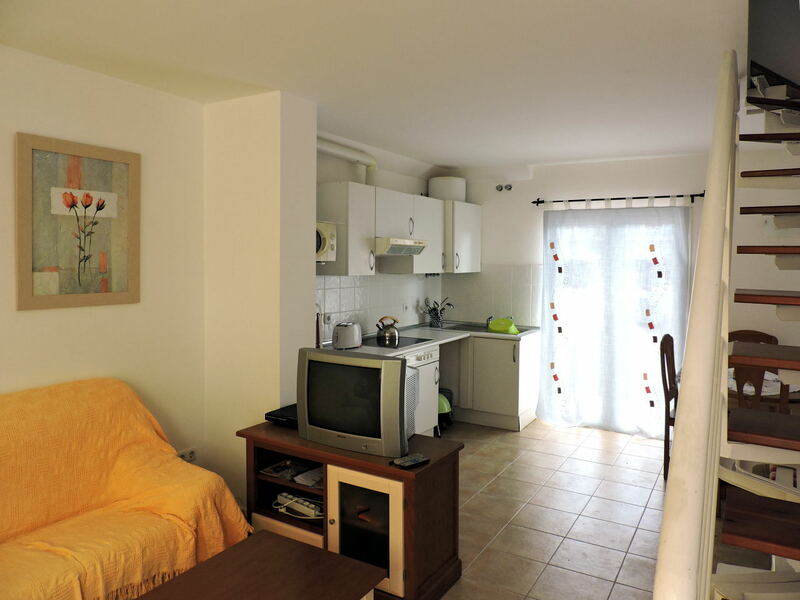 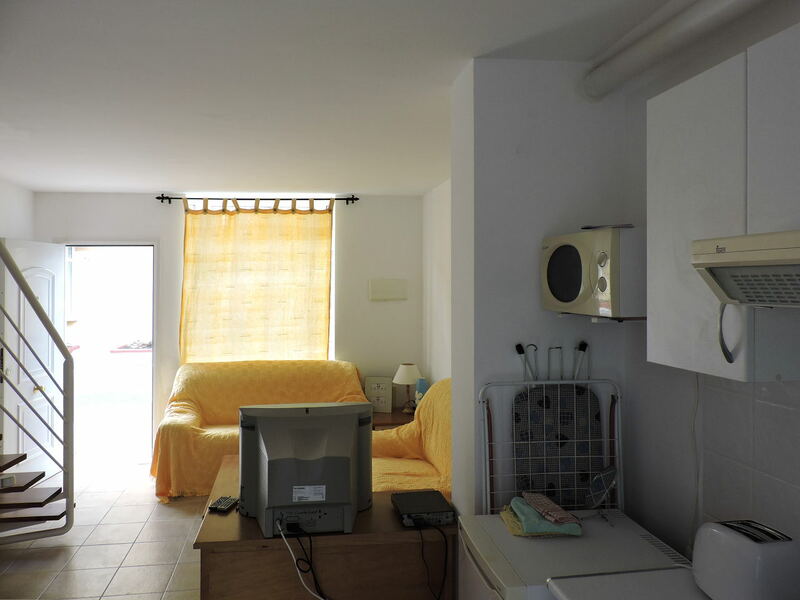 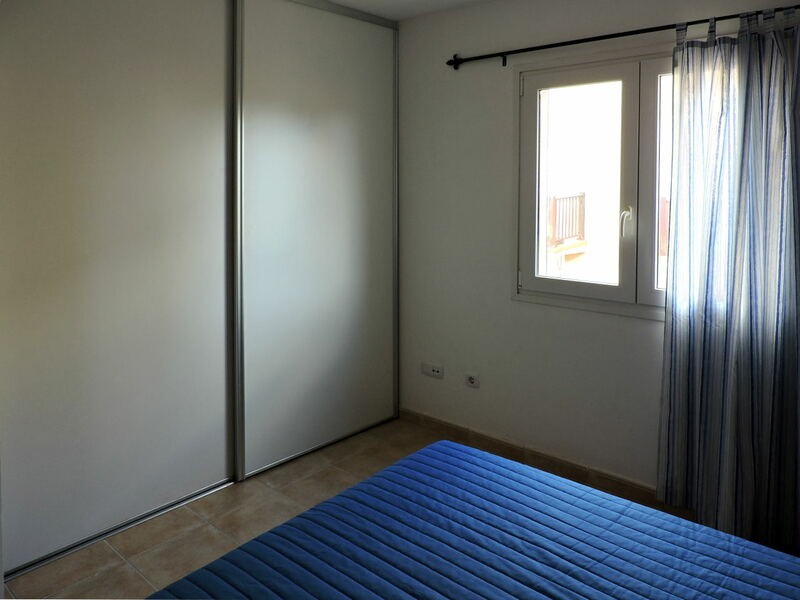 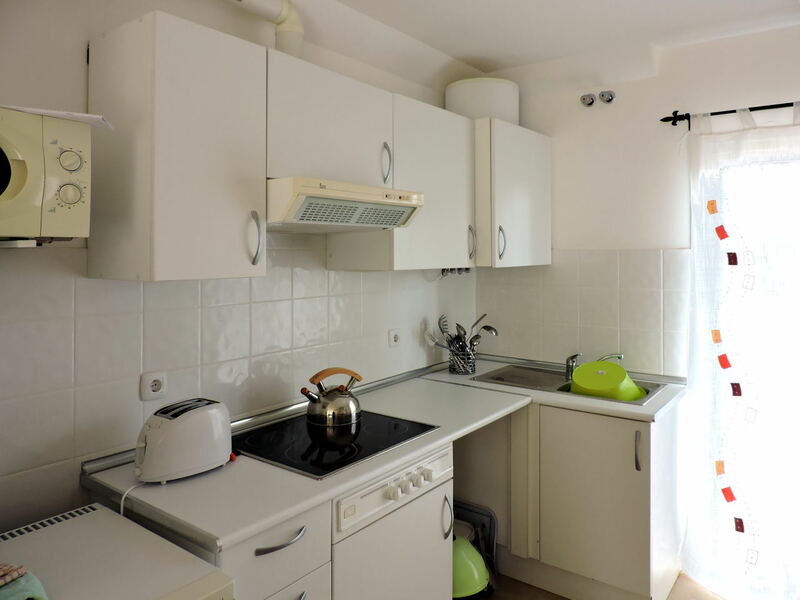 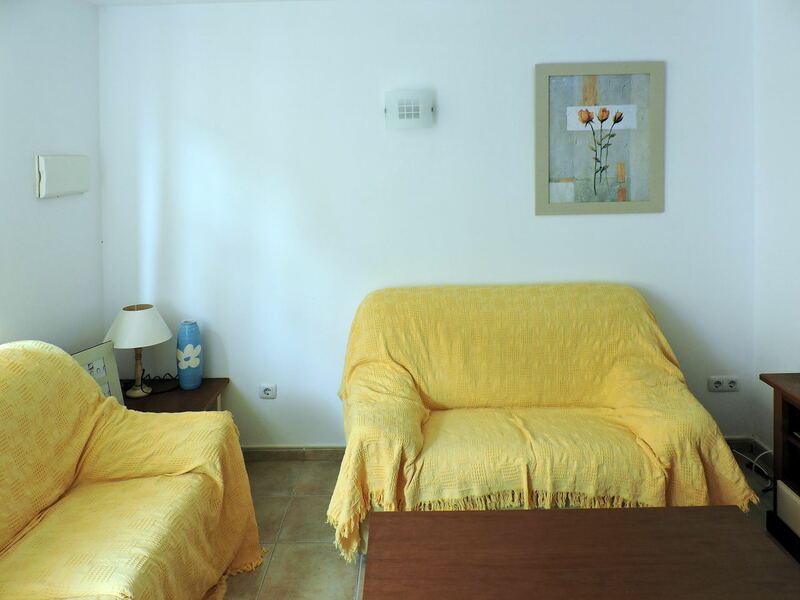 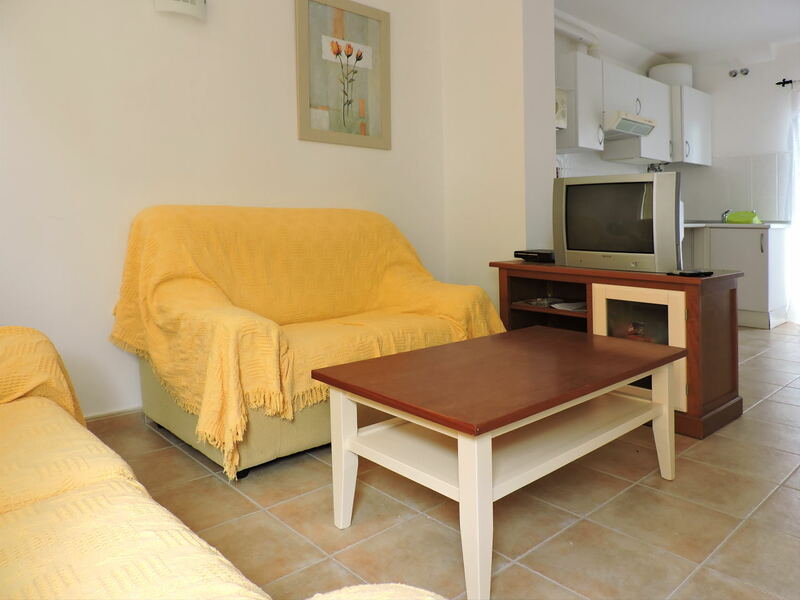 The duplex measures 60 square meters and is for sale, fully furnished, at the price of 115,000 euros.